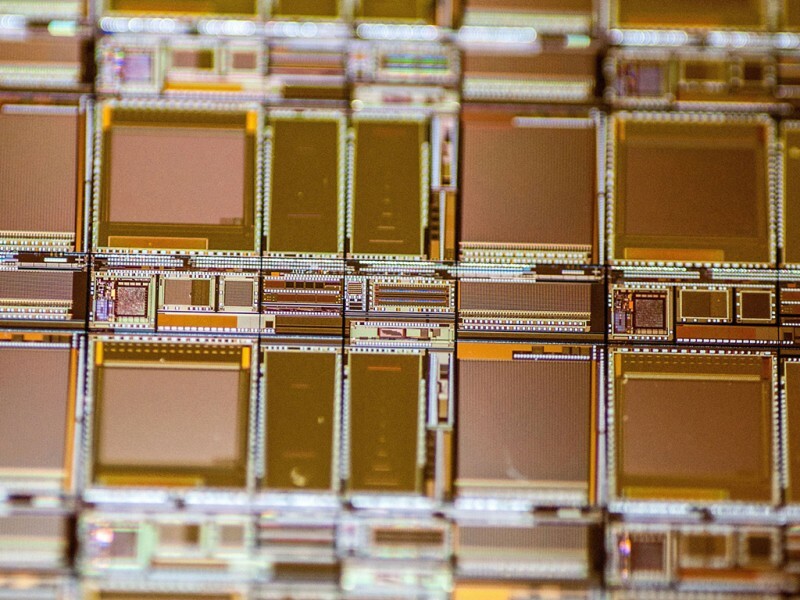 Sensor and camera technologies are paving the way for the technologies of tomorrow: whether we are talking about quality-monitored Industry 4.0 manufacturing, precise medical diagnostics, automated driving or resource-efficient agriculture. Leading companies will be represented at the world’s leading trade fair LASER World of PHOTONICS, from June 26–29, 2017 in Munich, to showcase their often highly specialized products in all their diversity. It is becoming increasingly common to have to monitor processes beyond the capabilities of the human eye. Sometimes they happen too quickly, sometimes they are on a nanometer scale, and sometimes defects occur only in invisible wavelengths. That companies retain full control nonetheless is down to imaging and sensor solutions. High-speed cameras detect even the most minute defects in fast-moving processes. Even in bread factories, cameras nowadays monitor the quality and quantity of bakery products. Smart, pre-configured imaging solutions are also making implementation easier for users. Standards such as gigabit Ethernet (GigE vision) and USB 3.0 also ensure the rapid and reliable transmission of image data. With manufacturers relying on photonics here as well, because transmission is mainly by fiber-optic cable. According to up-to-date market figures from the VDMA Robotics and Automation Association, the increasing variety of applications is resulting in a highly dynamic industrial image processing market. Following a ten percent sales increase the year before, the Association is anticipating growth of eight percent in the European imaging market in 2016 as well. In Germany alone, sales have doubled to around EUR 2.2 billion within ten years. Image processing has developed into a key technology for automation and Industry 4.0. Technological progress is also proceeding apace: Terahertz sensors enable the non-destructive testing of plastic parts, ceramics or sandwich-structured composite materials. Autonomous vehicles feature laser-based LiDAR systems together with stereo and infrared cameras for seamlessly monitoring of their environment. Surgeons can use fiber optic sensor systems to differentiate in real time between tumorous and healthy tissue by means of spectroscopic analysis. Imaging and sensor manufacturers and researchers are opening doors to a safer and more worthwhile future in almost all areas of life. At LASER World of PHOTONICS 2017 they will once again be demonstrating what they are capable of. So-called Single-Photon Avalanche Diodes (SPADs) capture a vehicle’s entire environment with a single laser flash. Which is why researchers at the Fraunhofer Institute for Microelectronic Circuits and Systems (IMS) in Duisburg call the new generation of sensors “Flash LiDAR“. It is based on CMOS-photodiodes newly developed by IMS. 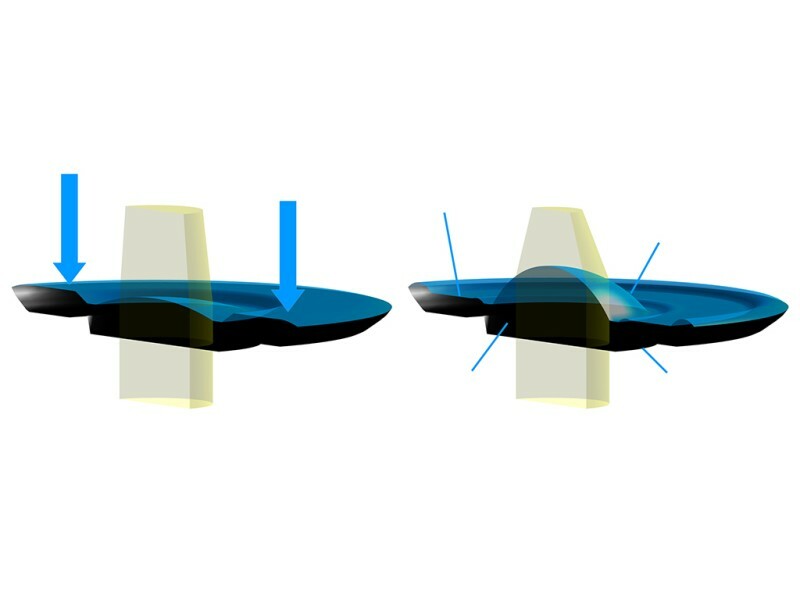 Rapid changes in working distance require flexible focusing. Focus-tunable lenses are becoming increasingly important, especially in the context of Industry 4.0. 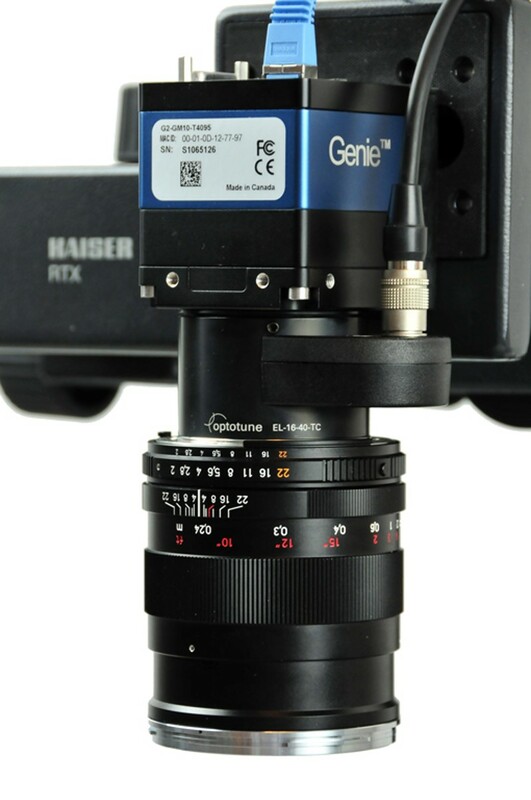 Optotune model EL-16-40 (illustrated) fitted between camera and lens in an image processing system marketed by STEMMER IMAGING. Operating principle behind Optotune’s electrically focus-tunable lenses: a current-controlled actuator forces fluid through a ring from outside into the interior of the lens, thereby changing the curvature of the lens and thus its focal length. The new Raptor Photonics OWL 1280 SWIR camera delivers high resolution infrared images in the range courtesy of an indium gallium arsenide (InGaAs) image sensor. This ideally suits it for tasks such as inspecting semiconductors and solar cells. 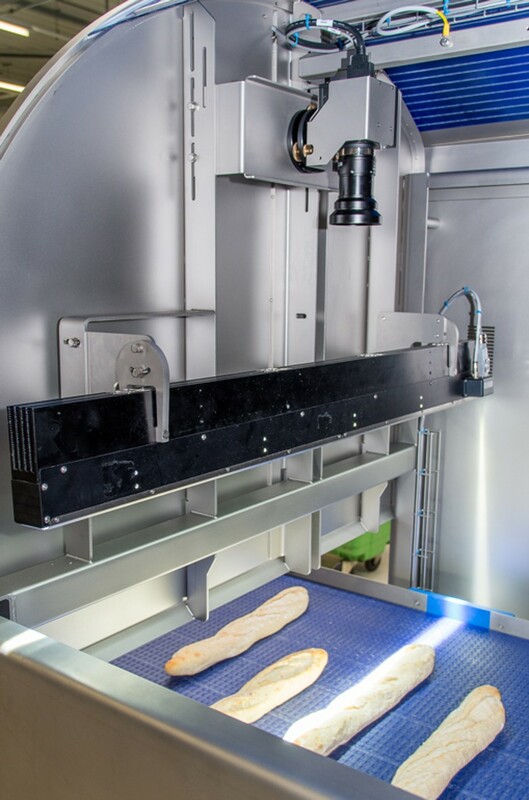 STEMMER IMAGING image processing technology, including line scan camera and line illumination, monitors bread quality and quantity in industrial bakeries.